We will be pleased to work with you in order to accomplish your technical needs and to undertake a service of yours or of your collaborators’ medical/laboratory equipment. Visit 2S Shop (Patroklou 15 & Mesis Anatolis, Ilion, Athens) and take a FREE Foot Scan in order to get the ideal customized orthotic insoles for you. 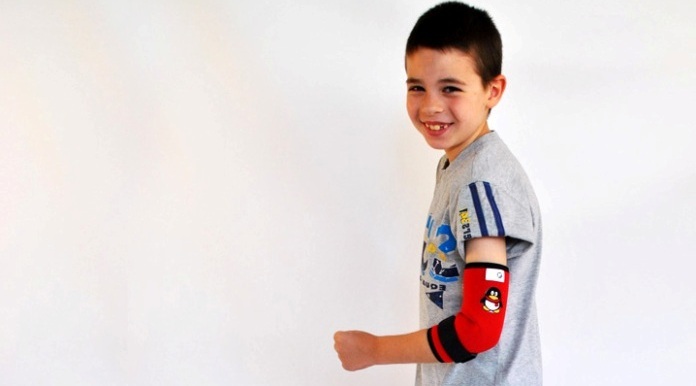 Orthopedic products for kids. Great range of colours and designs, excellent quality. Our feet support our body every day and their task is our movement. During walking, body weight is concentrated on the foot and the ankle joint. When our foot has some kind of deformity/anomaly, our body posture changes, it is not correct, and it is possible to feel pain and fatigue in the area of the foot. Incorrect body posture can cause functional problems and increase the possibility of injuries (e.g., fractures, sprains, etc.). Special foot orthotics can be used in order to avoid unpleasant consequences of incorrect body posture.